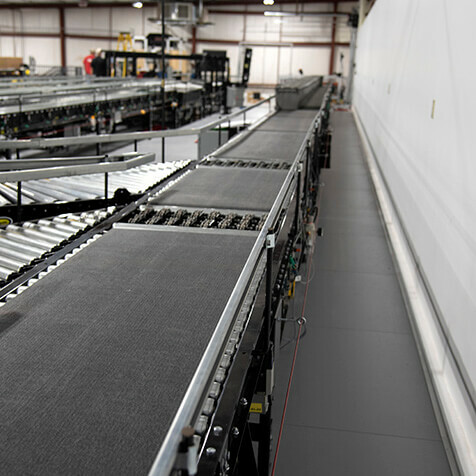 Sortation conveyors are used to efficiently sort products to other lines. 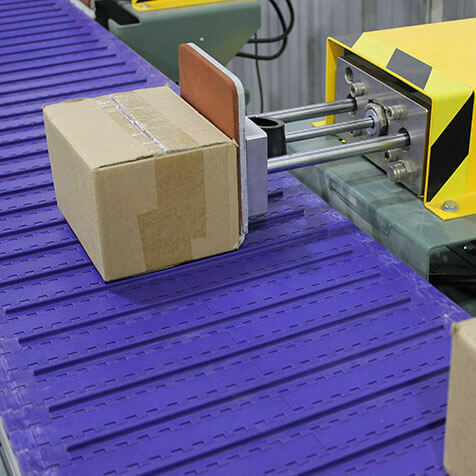 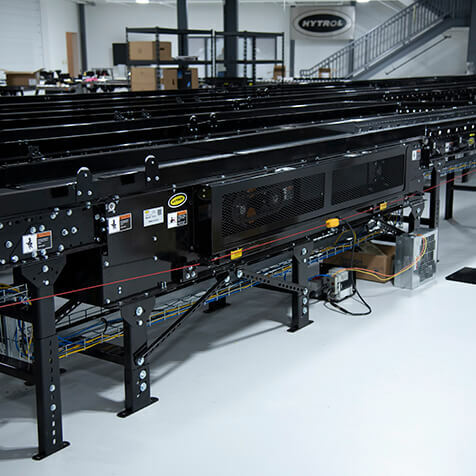 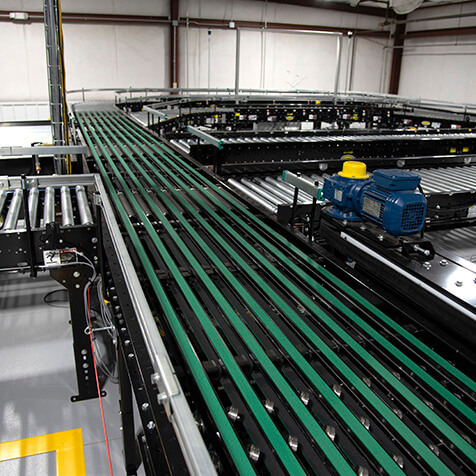 Sortation equipment can use pushers, wheels, or sliding shoes to achieve higher throughput rates in a system. 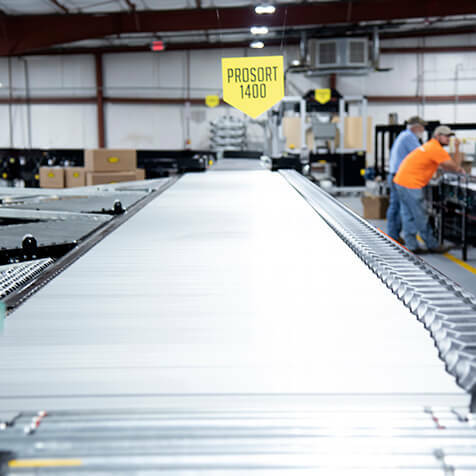 From high-speed sortation to horizontal belt sortation, there is a method best for each solution and each budgetary requirement.